We are your Midwest Orthokeratology Specialists! We can re-shape the contour of your cornea while you sleep to provide crystal clear correction-free vision during the day! Schedule an appointment for you or a family member today! Complete our simple online Appointment Request form. If you have an eye care emergency after normal business hours, call our regular number: (262) 923-7073. You will be instructed how to direct your call to our doctors. For more information regarding eye care emergency click the button. We have received such a warm welcome from the community since we opened our practice in New Berlin in 2013. As a husband and wife practice, we are thrilled to be able to live and work in such a great community. 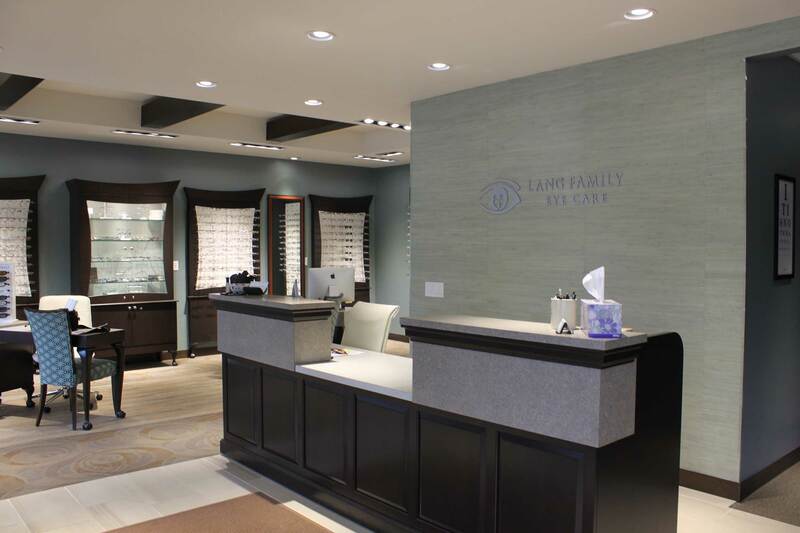 We are dedicated to bringing you the most comprehensive, caring, and individualized experience in family eye care. Using advanced instrumentation Lang Family Eye Care will provide eye care for your entire family, from pediatric and developmental care to ocular disease management. 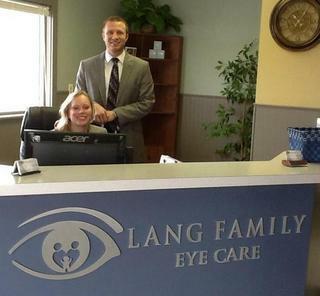 Our family eye care practice specializes in customized contacts using corneal mapping. We offer a large selection of contacts and frames of every brand. We also emphasize personalized ophthalmic prescriptions for today’s ever-changing working environments and recreational needs to aid our patients’ demands beyond regular glasses. Please feel free to browse our website for helpful information about eye health and our eye care services, or call us if you have specific questions or would like to schedule an appointment. We always welcome new patients. Give us a call today to schedule an appointment or click the Request Appointment Online button below to visit our Appointment Request page and schedule your appointment right here on our website.